Auto racing team established in 1990 by Swedish driver Kenneth Hansen. The team is now run by Susann and Kenneth Hansen. For the first three years, the team was connected to Ford. From 1993 team cooperate with Citroën until 2014, when solid cooperation with Puegeot was started. This is one of the best teams to build rallycross cars in the world. Huge experience, technical facilities and knowledge translate into success in the world of motorsport. Only the best can work with them. The team is responsible for the construction of cars such as Ford Sierra RS 500 Cosworth (Division 1), Citroën ZX 16V Turbo (Division 2), Citroën Xsara VTS T16, Citroën Xsara WRC, Citroën C4 T16 at the FIA European Rallycross Championship. Team headquarter is located in Götene, Sweden. Auto racing team founded by Swedish rally champion Andréas Eriksson as Motorsport Evolution (MSE) in 2005. 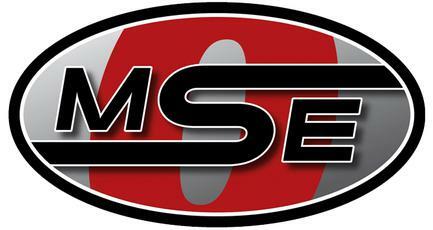 In 2008 it ran under the name Ford Team RS Europe, in 2009 it was renamed Olsbergs MSE. This professional car building team offers a worldwide Customer based Engineering and Support Program including Chassis and Engine Engineers , Highly trained mechanics, parts supply and product rebuilds for items such as Transmission and engines. OMSE prides itself on continued development of its customer based products and the accessibility of its staff on and off the race track for support. Located about an hour outside the Swedish capital of Stockholm in Nynäshamn headquarter is perfect situated for transport needs. The large facility serves as the team’s global operations center with nearly 50 employees. Multi-level facility features full design capabilities, fabrication and chassis building equipment, as well as a suite for dyno testing. As many as 14 vehicles can be accommodated at once, in various stages of active preparation, with further space available for storage and shipping. World leading motorsport and advanced technology business based in Banbury, Oxfordshire, England . Their business and culture is founded in motorsport but today they also help businesses in the automotive, aerospace, marine and energy generation sectors create innovative engineering solutions which realise their ambitions. 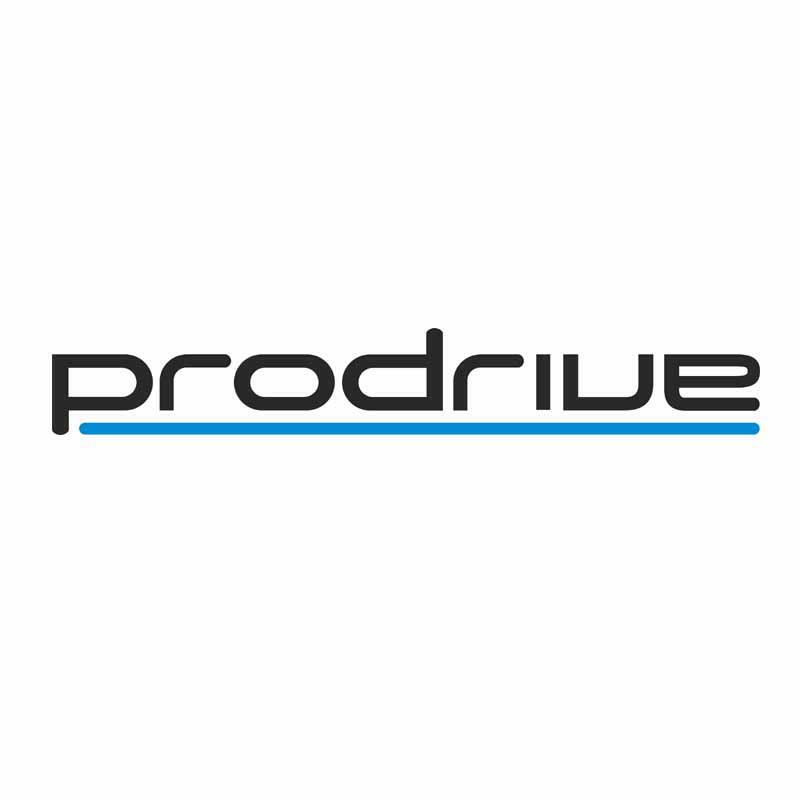 For the last two decades, Prodrive has transferred its skills and agile approach to developing innovative engineering solutions for many industry sectors. They design and manufacture advanced lightweight composites for a wide range of applications. On 27 January 1984, Prodrive competed in and won its first ever event, the Qatar International Rally. Prodrive first became well known for its involvement in the World Rally Championship with the Subaru World Rally Team, developing championship-winning cars for Colin McRae and Richard Burns, which now reside in the Prodrive heritage collection alongside many other of its classic race and rally cars at its new Banbury headquarters. It designs, constructs and races cars for companies and teams such as Aston Martin, Mini and Volkswagen. Company formed as a collaborative effort between GCK owner and founder, motorsports athlete and entrepreneur Guerlain Chicherit and FORS PERFORMANCE’s co-founder Stéphane Orré to create a new Rallycross team with aim to further talented drivers. 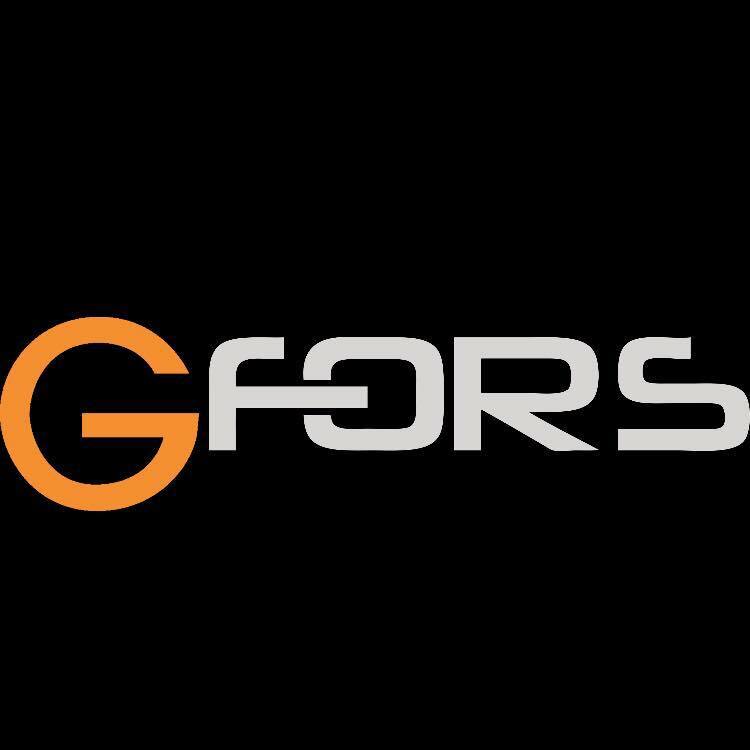 With 11 years’ experience in vehicle dynamics and tires, FORS PERFORMANCE aims to be the ‘FORS’ integration platform for the development of the next generation of the evolved Clio 4 RX-RS. 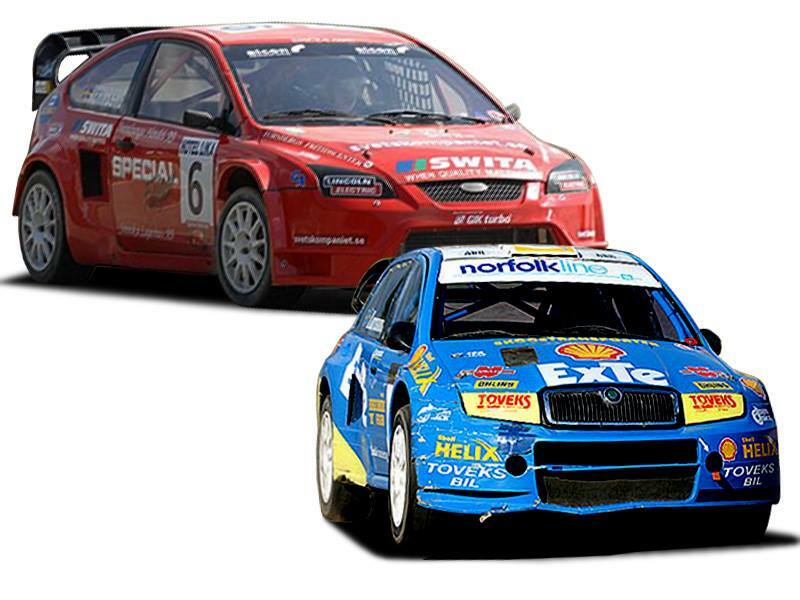 FORS Performance has been designing and building cars successfully in the Rallycross paddock for 10 years. Throughout the years, FORS proudly succeeded in creating: 5 French champions (Jerome Grosset-Janin, Firmin Cadeddu, Davy Jeanney, Marc Laboulleand, Adeline Sangnier), 2 European Champions with DS3 operated by Hansen Motorsport. Headed up by Stéphane as Technical Director and Atte Varsta from Finland as Team Manager, G-FORS is working closely with trusted suppliers and technical partners to produce and race new Renault Clio R.S. RX Supercars. Complete engine overhaul company with a long experience of motor processing, development, tuning and optimization of standard as well as racing engines for rally, rallycross and street. They have supplying engines to several SM, NM and EM-winner in rallycross, long distance racing and rallying. Also winner of Pikes Peak. CEO of this team is FRANK STRÖMQVIST. Trollspeed perform most mechanical work, ranging from advanced engine builds, transmission repair to service. All work is performed by qualified and experienced personnel in our own workshop in Trollhättan. They also perform diagnostic work on old and new cars, with the latest most advanced diagnostic tools. They also offer sales of all kinds of engine parts – standard and special parts from leading manufacturers. Creation and vision of veteran rally car builder and former co-driver Lance Smith. Lance got started in rallying by helping American rally legend, and fellow Vermonter, John Buffum during the 1980s and into the early 1990s. 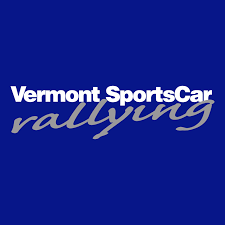 Since 2005 Vermont SportsCar has had official support from Subaru of America and in 2006 together created Subaru Rally Team USA. Vermont SportsCar handles all facets of the team, including the build of the team rally cars. The team rally cars are built nearly entirely in-house, including the shell prep, roll-cages, engines and many of the composite parts. They specialize in Custom rally and rallycross car preparation, Creation and management of branded rally teams for corporate sponsors and private drivers, supplier of select performance and rally specific products. They have created Subaru WRX STI for GRC 2015. Vermont SportsCar is located in Colchester, Vermont and is just minutes from downtown Burlington and Lake Champlain. We are about 3 hours northwest of Boston, and 2 hours south of Montreal. Professionals in the construction of cars who do not need advertising. They do not even have their own website! The best advertisement of their activity are performances on global rallycross tracks and numerous successes! Robin Larson is the 2014 European rallycross champion. Currently, he represents the colors of the Olbserg MSE team as part of the FIA World Rallycross Championship. His own team is responsible, inter alia, for the construction of the Audi A1, which presented itself well under the World RX and European Championships.